Ô Môn urban district organized the open congress of the executive board of the urban district to review tasks in the 1st 6 months and map out mission tasks in the 2nd half of 2016. 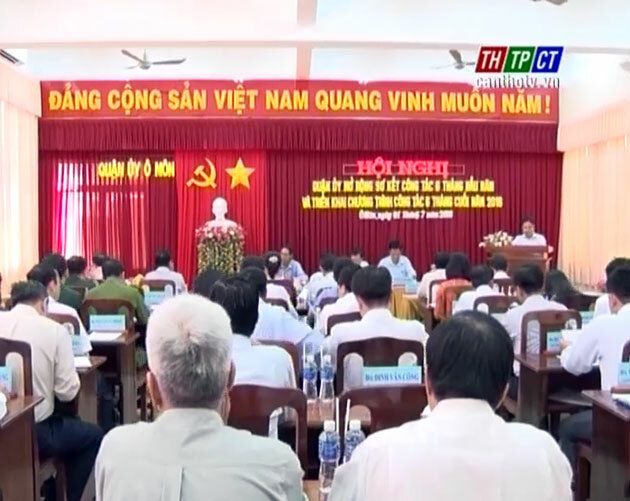 In 6 months, Ô Môn has admitted 157 party members, representing 92% of plan, raising the total party members in the whole urban district to 2,910, reviewed and commended 126 teams, individuals with typical results in studying and following Hồ Chí Minh’s moral examples. Regarding economy, the industrial-handicraft value has obtained over VND 6.900 billion, representing 52.5% of plan, up by 12% against the same period, trade- service grown in diversifying orientation. 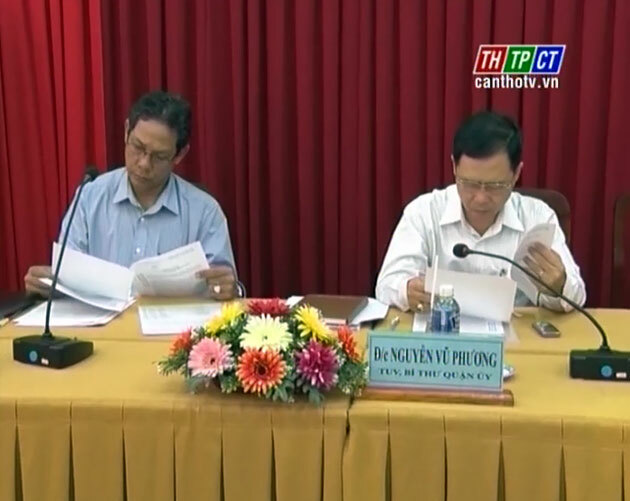 Tax collection has stood at over VND 55 billion, representing 50% of plan, 24 schools have got national standard title. In the last 6 months of the year, Ô Môn urban district Party Committee continues raising quality of meetings of party cells, cleaning the environment, instructing scientific-technical methods, supporting seedlings for farmers, striving to get the rate of health insurance coverage at 74.5%, preventing from floods, storms, landslides and building a bright, green and clean district.